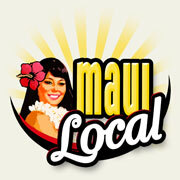 Aloha Jazz & Blues Lovers! 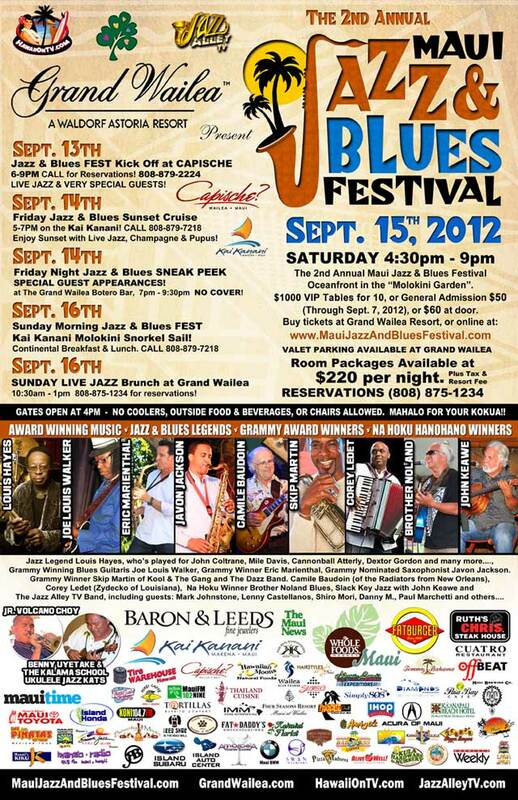 Tickets are NOW ON SALE for the 4th Annual Maui Jazz & Blues festival!! 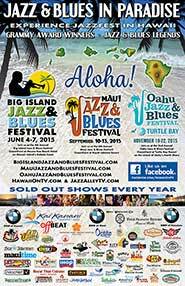 Join The Royal Lahaina Resort, HawaiiOnTV.com & Jazz Alley TV for a weekend of Award Winning Jazz & Blues Music, September 4th – 7th, 2014. 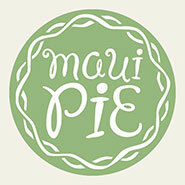 The Festival kicks off on Thursday Night, Sept. 4th from 5-7PM at Dukes Beach House, Kaanapali. 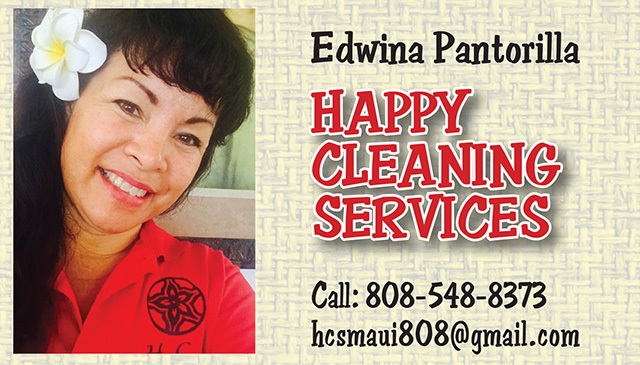 Call (808) 662-2900 for details. 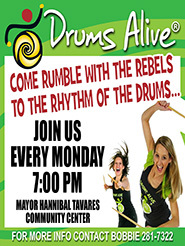 Live Music featuring Award Winning Jazz, Blues & Zydeco! 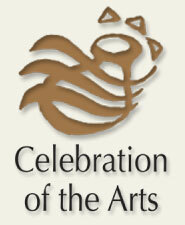 Donald Harrsion, Steve Turre, Corey Ledet & The Jazz Alley Tv Trio! 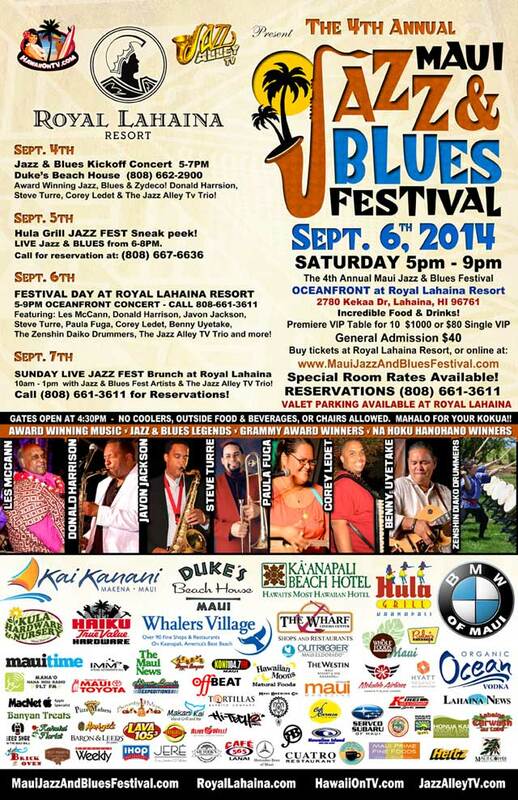 Saturday September 6th, 2014 is FESTIVAL DAY OCEANFRONT at Royal Lahaina Resort. Gates Open at 4:30pm!! 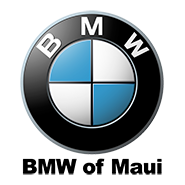 Valet Parking will be available at Royal Lahaina. 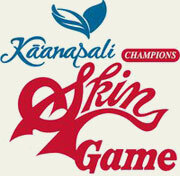 No Coolers, Outside Food & Beverages, or Chairs will be allowed at the event (Mahalo for your Kokua). 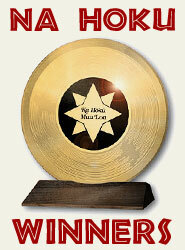 This year we have another Amazing line up of Award Winning Musicians on Maui! 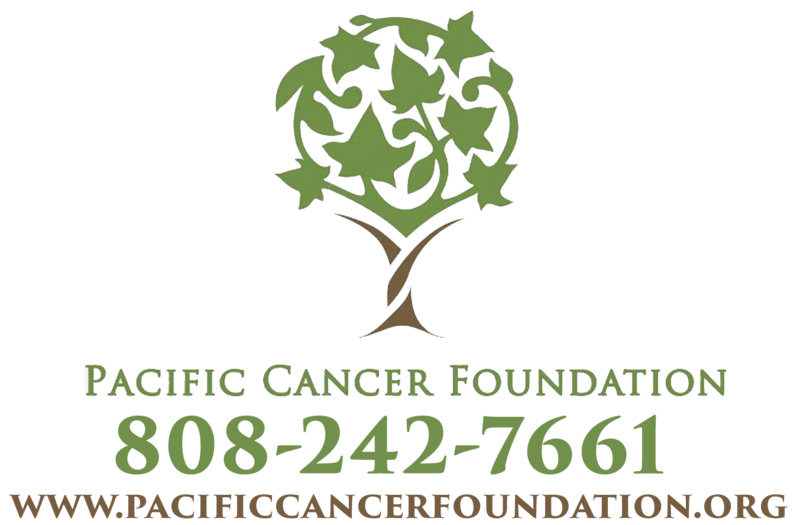 Need a place to stay for the event? 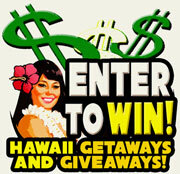 Royal Lahaina Resort is offering special room rates! 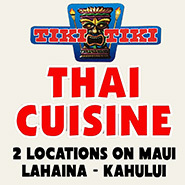 Call 808-661-3611 for information and to book your reservation today!! 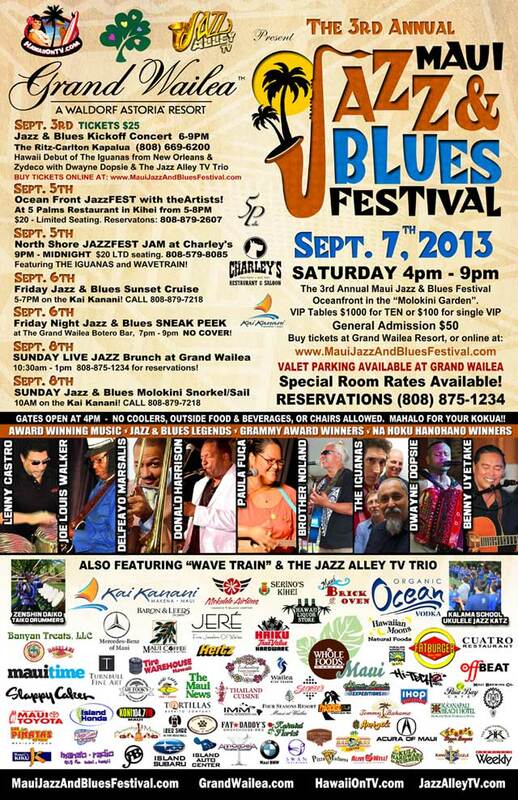 Sunday Morning, September 7th, SUNDAY LIVE JAZZ BRUNCH at Royal Lahaina from 10am to 1pm. 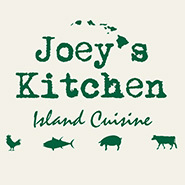 Call 808-661-3611 for Reservations. 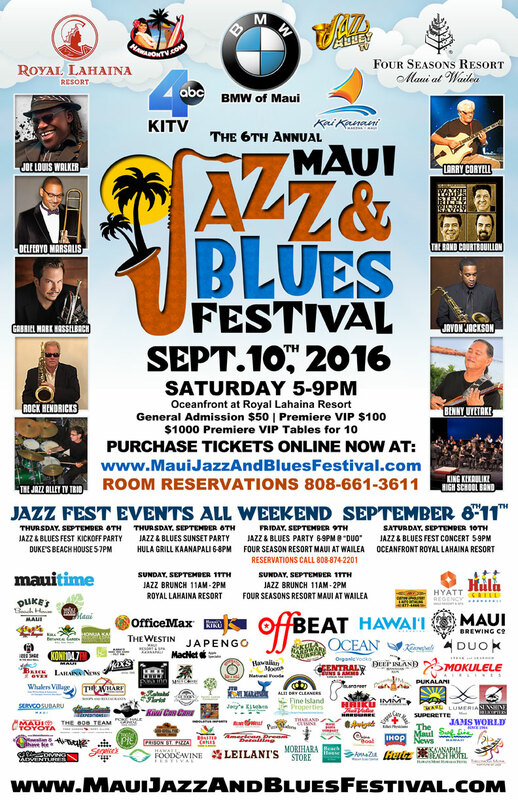 If you LOVE Jazz and Blues Music on Maui, come out and support these great events! 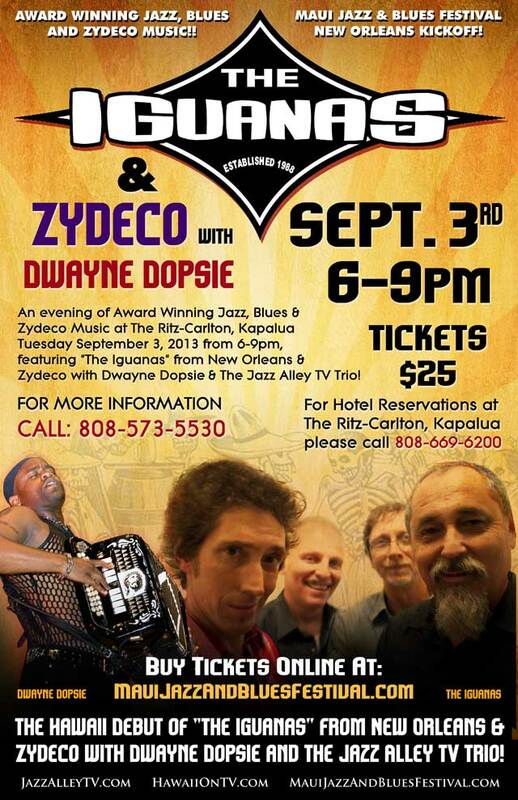 The Third Annual Maui Jazz and Blues Festival Kicks Off on Tuesday Night, September 3, 2013 from 6-9pm with the Hawaii Debut of The Iguanas, from New Orleans & Zydeco with Dwayne Dopsie and The Jazz Alley TV Trio! 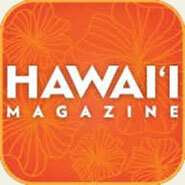 Live Music at The Ritz-Carlton Kapalua! 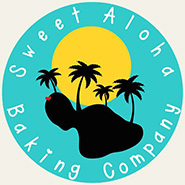 Aloha Jazz & Blues Lovers! 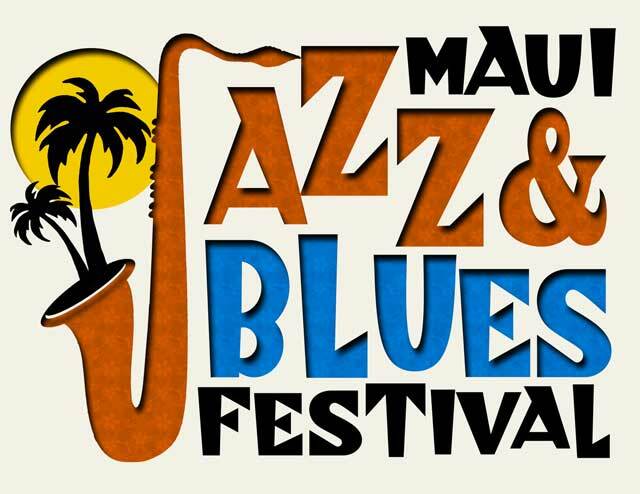 Tickets will soon be ON SALE for the 3rd Annual Maui Jazz & Blues festival!! 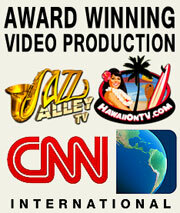 Join The Grand Wailea, HawaiiOnTV.com & Jazz Alley TV for a weekend of Award Winning Jazz & Blues Music, September 3rd – 8th, 2013. Thursday Night, September 5th in Paia, “Charley’s” hosts a night with Wave Train (Featuring Mark Johnstone) and The Iguanas from New Orleans, from 9pm-Midnight. 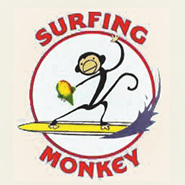 A great night of Jazz and Blues Music in Paia! 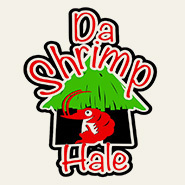 Call 808-579-8085 to make your Reservations NOW!! Tickets $20 at the door! Limited Seating. 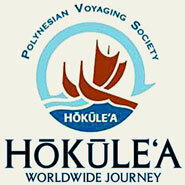 Friday Night, September 5th, is Sunset Night on the Kai Kanani. Take a Jazz & Blues Sunset Cruise from 5-7pm. 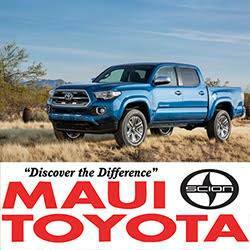 Enjoy live music, Ocean Vodka Cocktails, Pupus and Aloha! 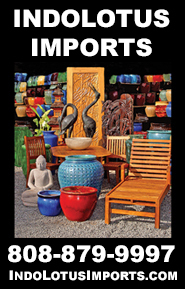 Call 808-879-7218 to Book NOW!! After the cruise, keep your Friday Night rolling at a special Jazz & Blues SNEAK PEEK party at Grand Wailea’s “Botero Bar” from 7-9pm…NO COVER. 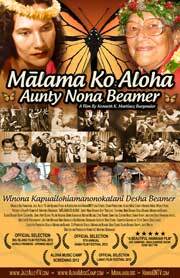 Saturday September 7th, 2013 is FESTIVAL DAY in Grand Wailea’s Molokini Garden. Gates Open at 4pm!! 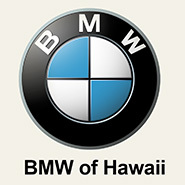 Valet Parking will be available at Grand Wailea. 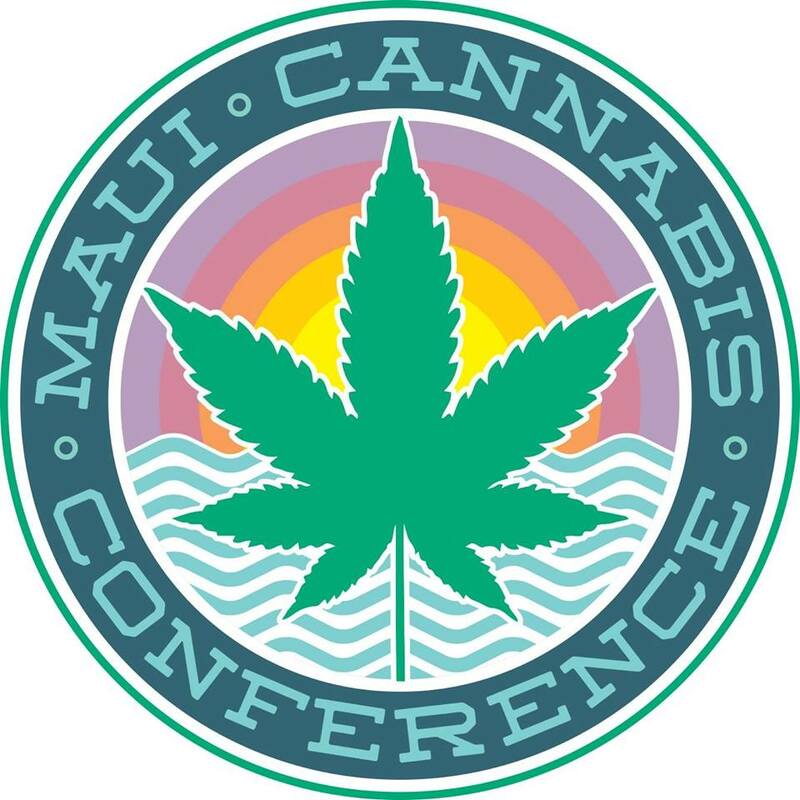 No Coolers, Outside Food & Beverages, or Chairs will be allowed at the event (Mahalo for your Kokua). 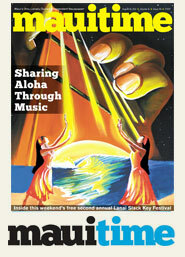 Jazz Legend Lenny Castro, Grammy Winning Blues Guitaris Joe Louis Walker, Grammy Winner Delfeayo Marsalis, The Iguanas (from New Orleans), Paula Fuga, Na Hoku Winner Brother Noland Blues, John Keawe’s Slack Key Jazz, Wave Train (Featuring Mark Johnstone), The Jazz Alley TV Trio, Benny Uyetake and the Kalama School Ukulele Band, The Zeshin Daiko Taiko Drummers and other special guests! 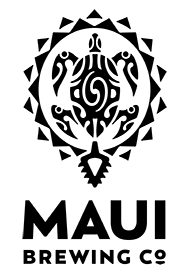 Need a place to stay for the event? 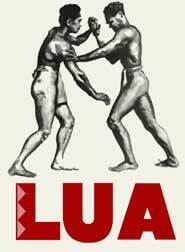 Grand Wailea is offering special room rates! 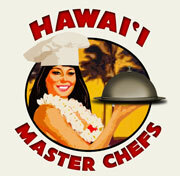 Call 808-875-1234 for information and to book your reservation today!! 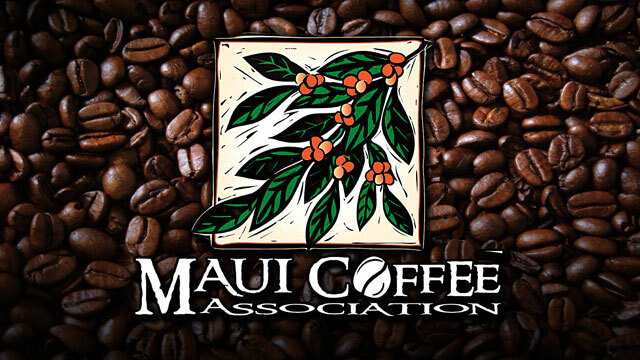 Sunday Morning, September 8th, SUNDAY LIVE JAZZ BRUNCH at Grand Wailea from 10:30am to 1pm. 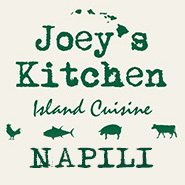 Call 808-875-1234 for Reservations.